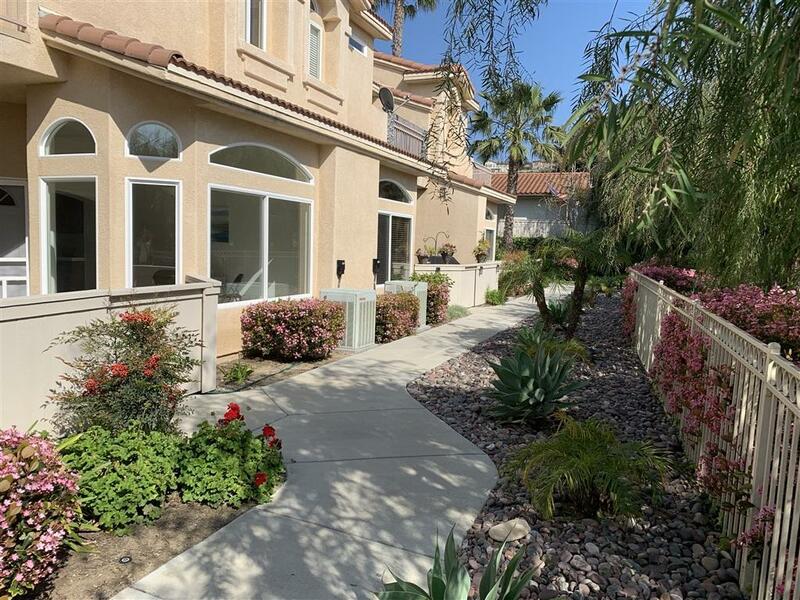 6629 Santa Isabel St #125, Carlsbad, CA 92009 (#190013805) :: Neuman & Neuman Real Estate Inc.
Move in Ready, Low HOA $250. mo. and NO Mello Roos! Built in 2002 it's Light and Bright, with; Brand New Carpeting, Fresh paint, plus; Central Air, high ceilings, dual pane windows. 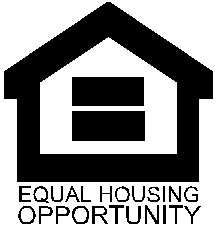 3 BR's on 2nd floor each with it's own FULL BATH, plus a 1/2 bath down! Cool breezes and ocean peeks from your spacious master suite with balcony and private loft/office/den above. Oversized 2+ car attached garage. 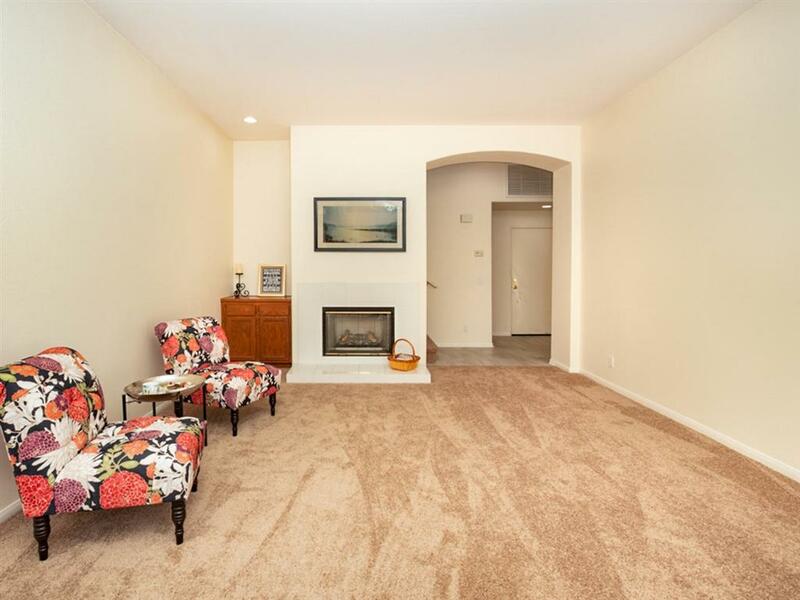 Prime location in the complex is peaceful with small fenced patio, Comm. fire pit, pergola, and lush landscaping. 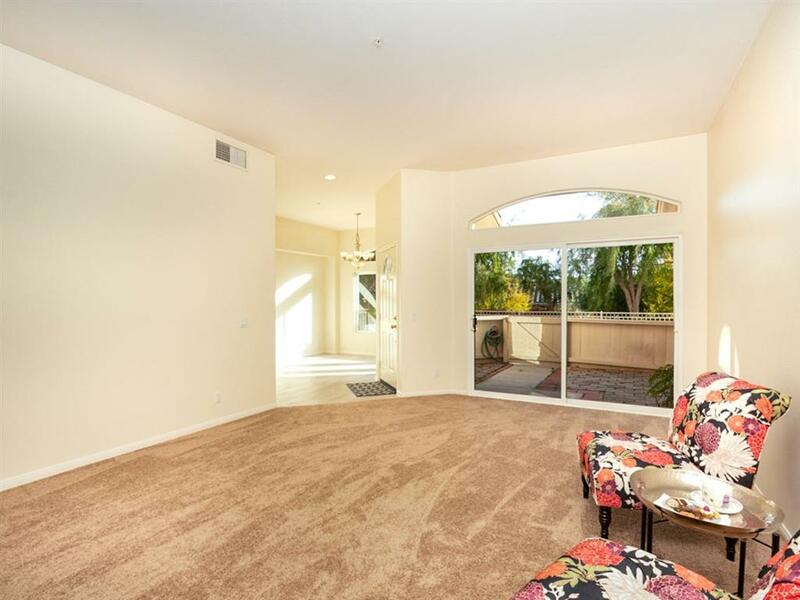 Built in 2002, this home is about 20 years newer than many homes in the neighborhood, plus it has high ceilings and fire sprinklers, recessed lighting, dual pane windows, and ceiling fans in all 3 bedrooms. 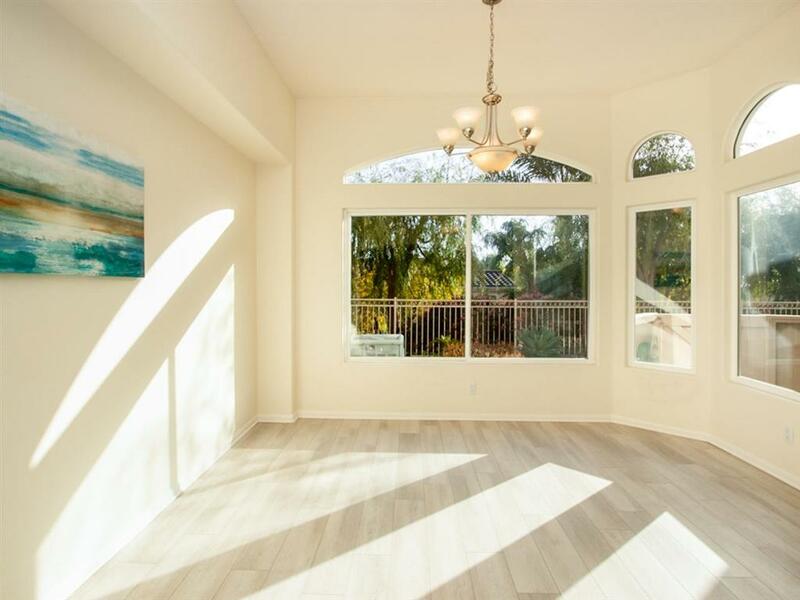 It's light and bright with lots of large windows and larger than normal room sizes. Approx. 2 miles to the Bressi Ranch shopping center and Von's on El Camino Real, Cinneopolis, Dove Library, and dozens of restaurants. Why rent when you can Make this your home today!